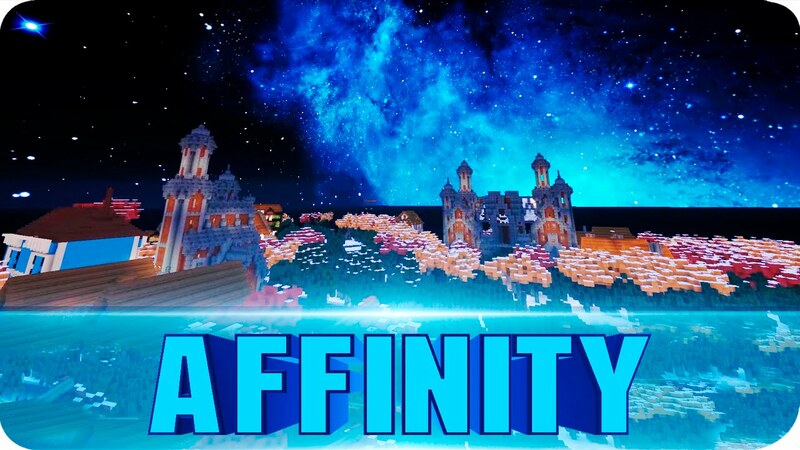 Affinity HD Resource Pack 1.12.2/1.11.2 for Minecraft is a semi-realistic fantasy resource pack for Minecraft. With this pack, your gaming experience will reach a whole new level. This resource pack is perfect for all gaming mods, weather you are roaming around the world trying to survive, or planning your next megastructure in your city, it can fill all your needs. Created back in 2011 and continuously getting updated means you don’t have to worry about the pack getting abandoned or not being available.